There’s been quite a stir in the interior décor trends, and it’s mostly to do with Scandinavian inspiration. It’s not difficult to see why considering they have a philosophy transformed into quality of living space, with the focus on comfort. 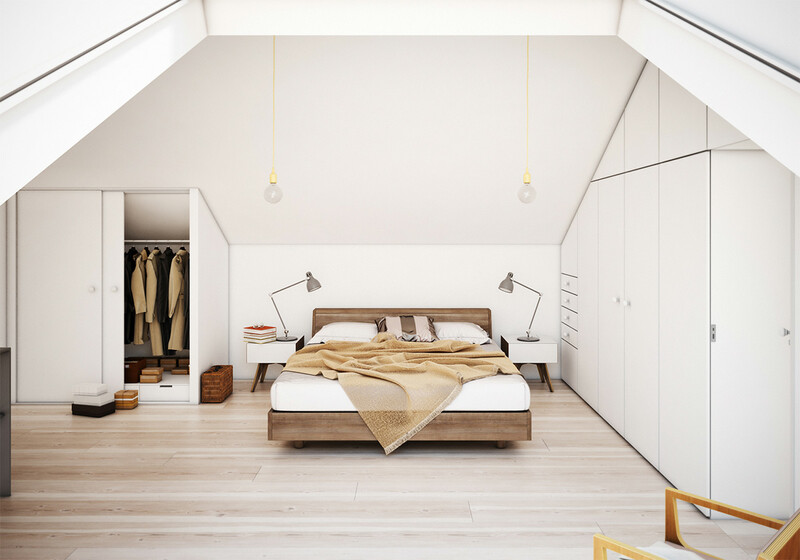 When you start inviting more of the Scandinavian interior design in your abode, you can consider yourself a fan of minimalism immediately. Yes, even if you’ve been a staunch believer that minimalism isn’t your thing, Scandinavian designs are sure to convince you otherwise. 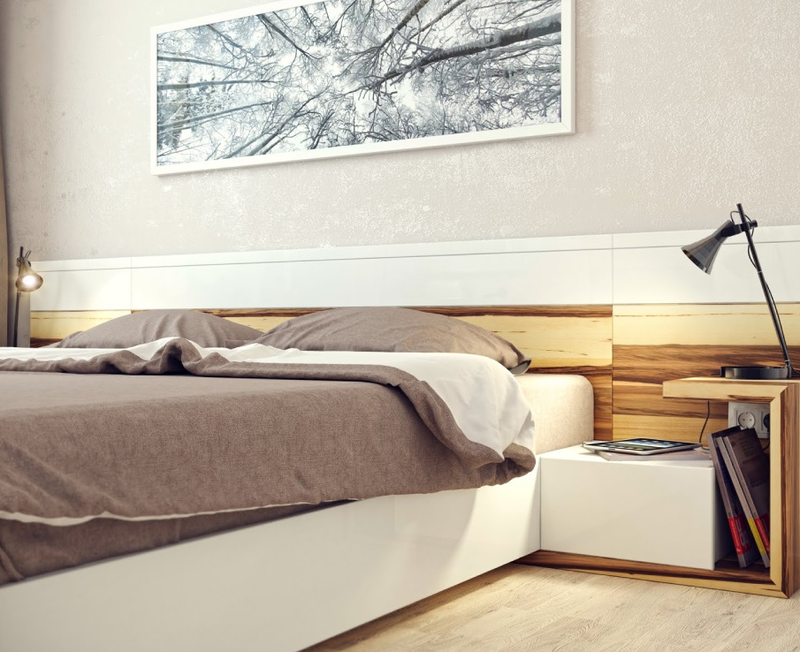 With me it happened with a contemporary nightstand, the indispensable item in terms of storage and style. Nightstands are so underrated in the bedroom interior. Sure, the choice of mattress is important (duh, quality sleep! ), but so is what’s right next to both of the bedsides. When I was at the beginning of becoming a Scandinavian interior style fan, I had the idea of a pure bedroom, the kind of sanctuary stripped of items I could so easily do without, and as you can imagine nightstands weren’t part of the ideal picture. As bright as my bedroom looked, it still felt like something was missing, and it was; as soon as I came across the contemporary nightstand, and the numerous ideas on how to decorate and fill one up, I knew it was time to bring its charms in my sleep sanctuary. Where there was one, there came two, and along with improving the aesthetics (they’re white and amplify the brightness), this addition gave the balance my room needed. Whether you like nightstands or not, you must have them. They are versatile pieces that have plenty to offer in design, as you can find them in many styles, colours, and sizes. The option to add some decorating pieces of your own means you can also count on the nightstands being your pieces ideal for customising. What the nightstands have helped me with is saving me from trips to the kitchen for a glass of water, allowing me to write down my thoughts, shopping list ideas, and inspirational quotes without forgetting them, and giving me the chance to create a habit of moisturising my face regularly every night. There’s also plenty of room for table lamps, my favourite souvenirs from my recent trip around Europe (inspiring me for more travelling), books that help me relax and call it a day, magazines I like to inspire myself with for more interior changes, and of course the space for my electronics. If you are someone who enjoys spending time outdoors whether it’s for hiking, camping, mountain biking or trail running, chances are you’ve had to use a headlamp. They are great for illuminating your path or to help you navigate around your camping area hands free. With the different brands constantly competing there are more and more models of headlamps coming out constantly. So here’s my opinion on which LED headlamps are the best on the market today and why. One of the best headlamps available today is the Black Diamond Spot. It provides durability and brightness for a relatively low price and this particular model was recently upgraded to produce a strong 300 lumen beam. It also comes with a touch-sensitive housing that allows you to quickly cycle trough the brightness levels, by simply taping the side of the headlamp. You can go from full brightness to a dim light for whether you need to illuminate close or far objects. You can find more powerful headlamps on the market, but this lamp will do for casual outdoor activities. 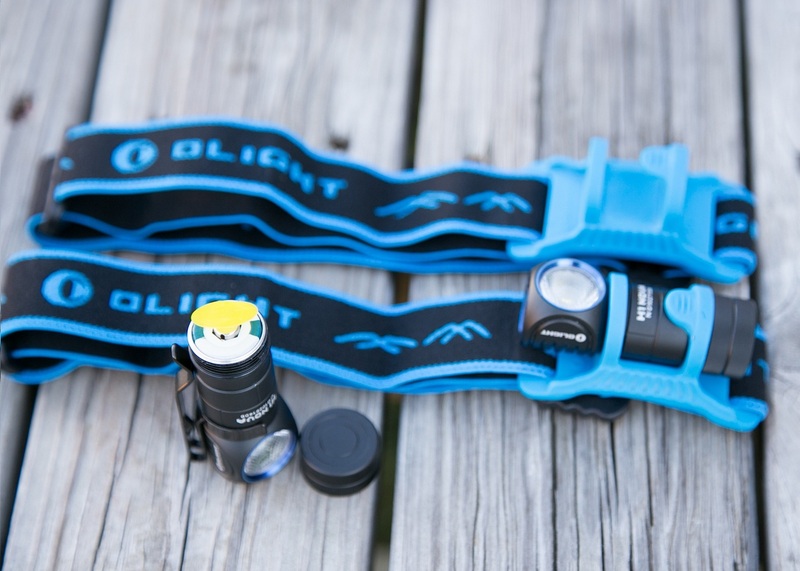 One of my personal favourites is the Olight H1 Nova 500 lumen compact LED headlamp and torch. 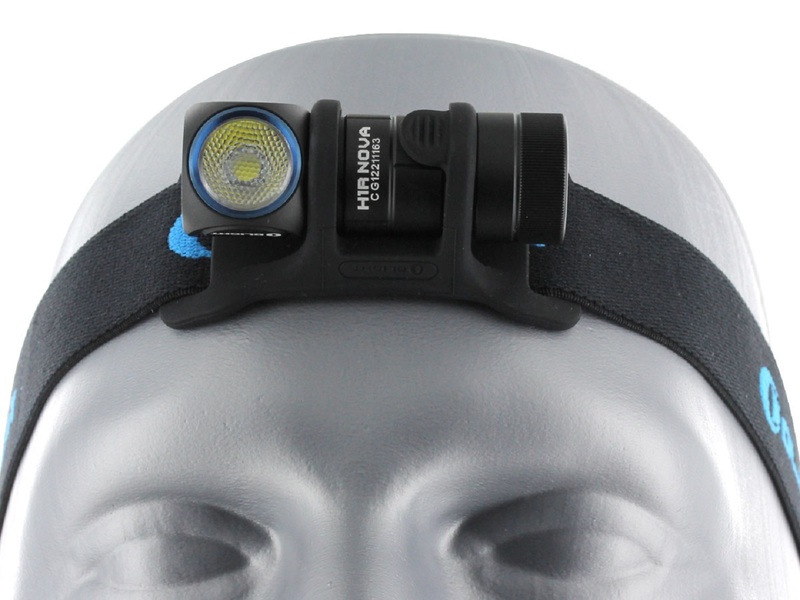 What makes this headlamp great is its multiple applicability – it has a removable pocket clip and magnetic tail for maximum versatility so it can be used as an angle torch. 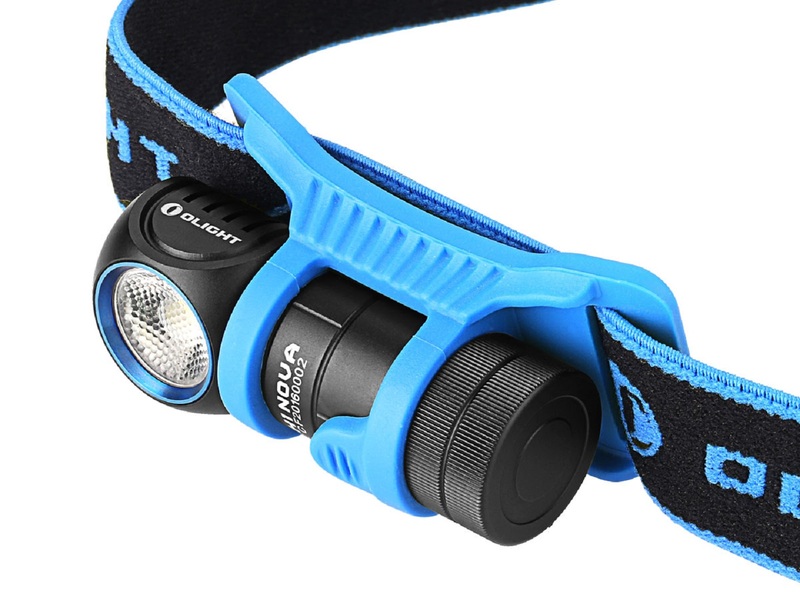 It is also a waterproof Led headlamp so you don’t have to worry about using it in the rain or dropping it in water. The H1 uses a CR123A or a 16340 battery, it comes with five different modes of brightness plus a SOS to use in time of emergency. The H1 hits the sweet spot considering its size, features and price. Next on the list is the Petzl Actik Core. This lamp is great for activates like camping, biking and caving. The standard model can put out up to 300 lumens but I prefer the Actik Core which features a stronger 350 lumen LED light and a rechargeable battery. It is my favourite rechargeable headlamp it can be recharged by micro USB or in case you are away from a power source, it can also make use of 3 AAA batteries making the Actik Core a true hybrid. And last on the list is the Petzl Tikka headlamp. It flies a little under the radar when compared with the Olight waterproof Led headlamp or the Black Diamond, but should not be underestimated. 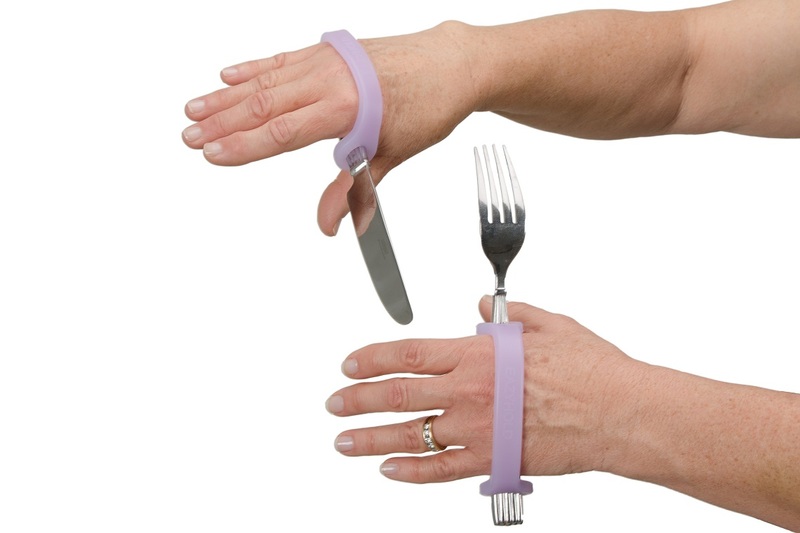 It is great for camping trips and for use around the house. 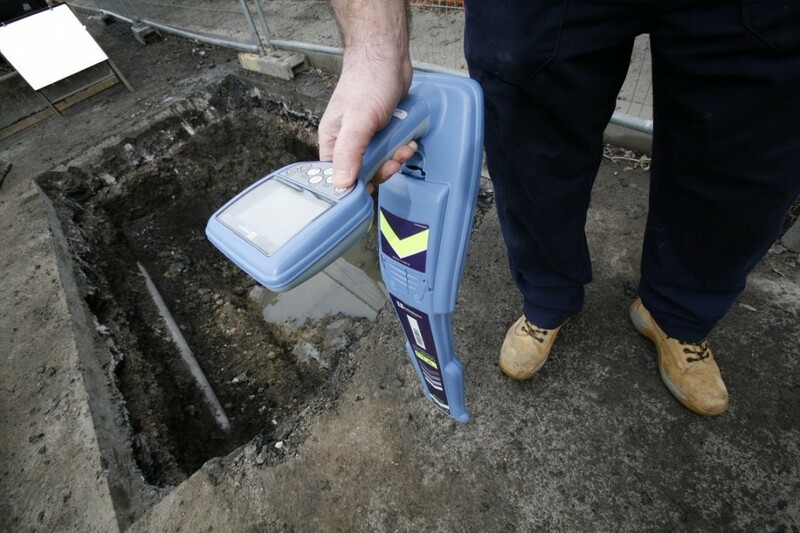 It features a single light but was recently upgraded to 200 lumen maximum output from a single white LED. Just like the Actik Core, this model is also rechargeable but requires that you purchase the accessory separately. If you, however, decide to stick with the AAA batteries, the Tikka can provide you with everything you need for an acceptable price. They key to a happy home might as well be well-chosen bedding, if you ask me. Just think about it – on average, we spend 8 hours a day in bed, which is a whopping 2 920 hours a year. And what do we wrap ourselves in when the nights get colder? A warm and soft doona, of course. 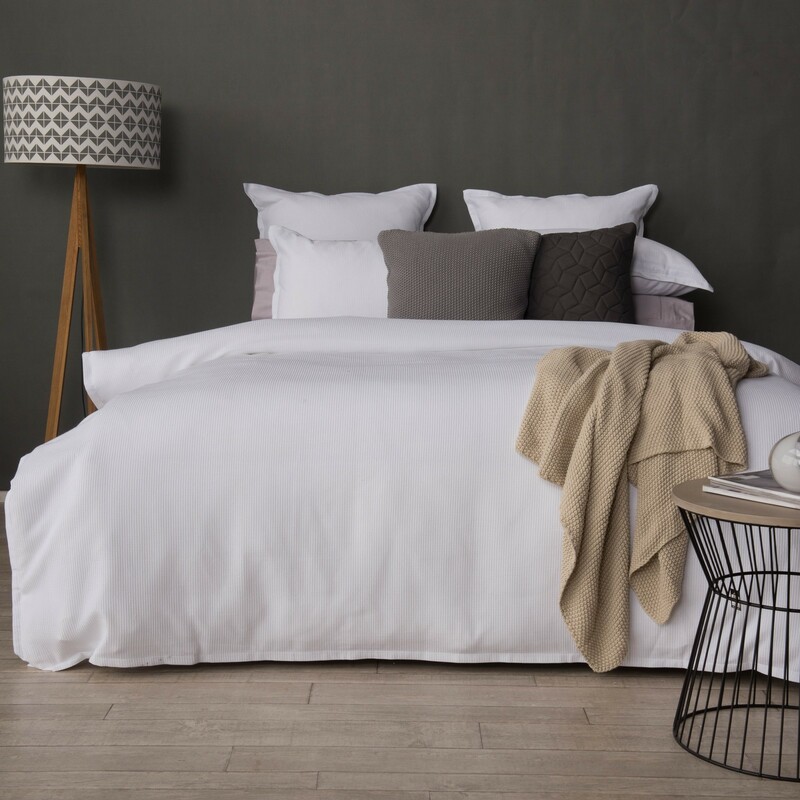 And if you get cold easily, a doona might be the one piece of topper you can use throughout the whole year.